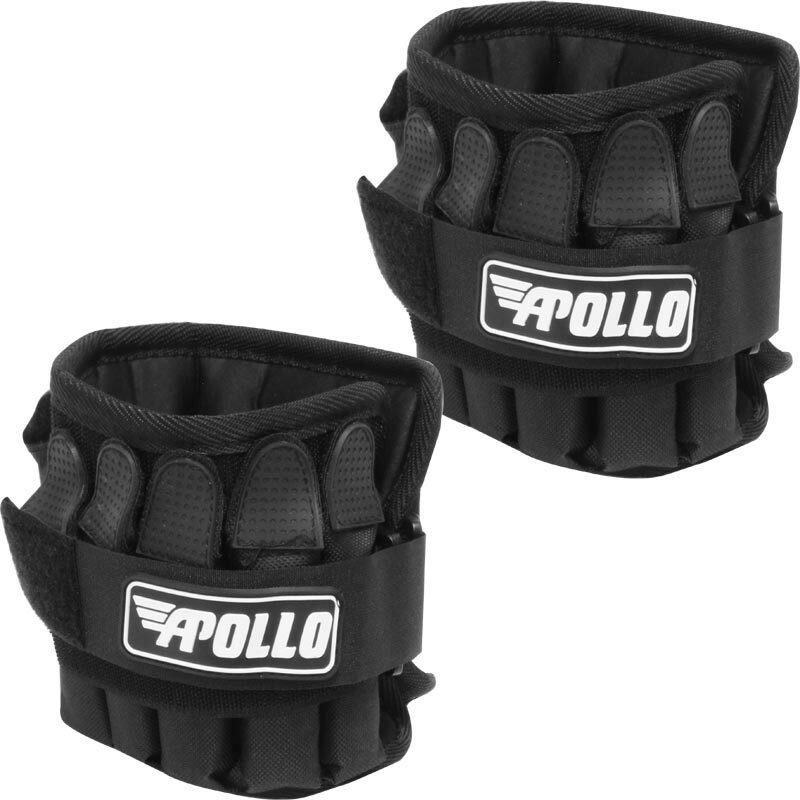 The Apollo Padded Pro Ankle Weights are ideal for rehab and improving lower body strength. Padded ‘soft-touch’ interior provides superior comfort. 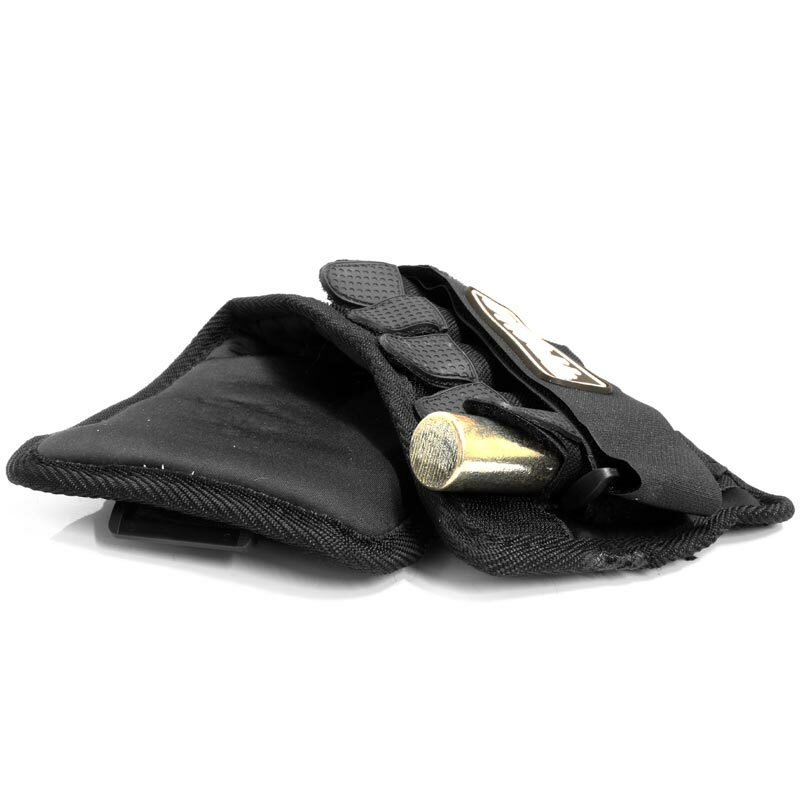 Weight-Bar-Pockets made of heavy canvas with durable rubber-capped hook and loop closures. Secure nylon strap with hook and loop closure. 2.3kg per ankle weight, easily adjustable. 200g per adjustable pocket weight. Excellent product & service would recommend this company . 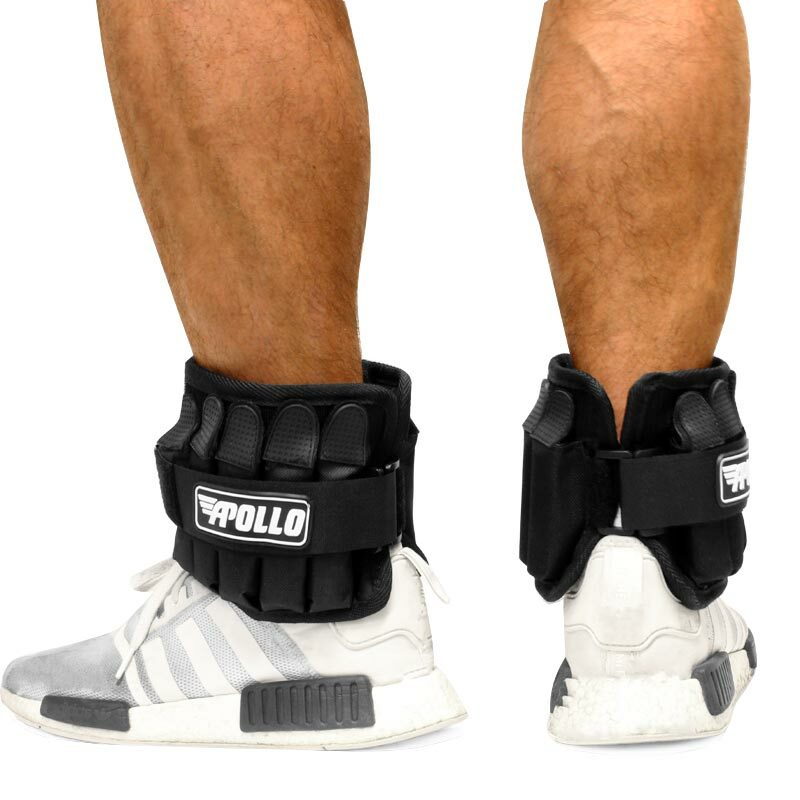 The ankle weights are perfect. Easy to remove or add extra weights. Could do with being able to adjust to smaller size for small female but ok over trousers.